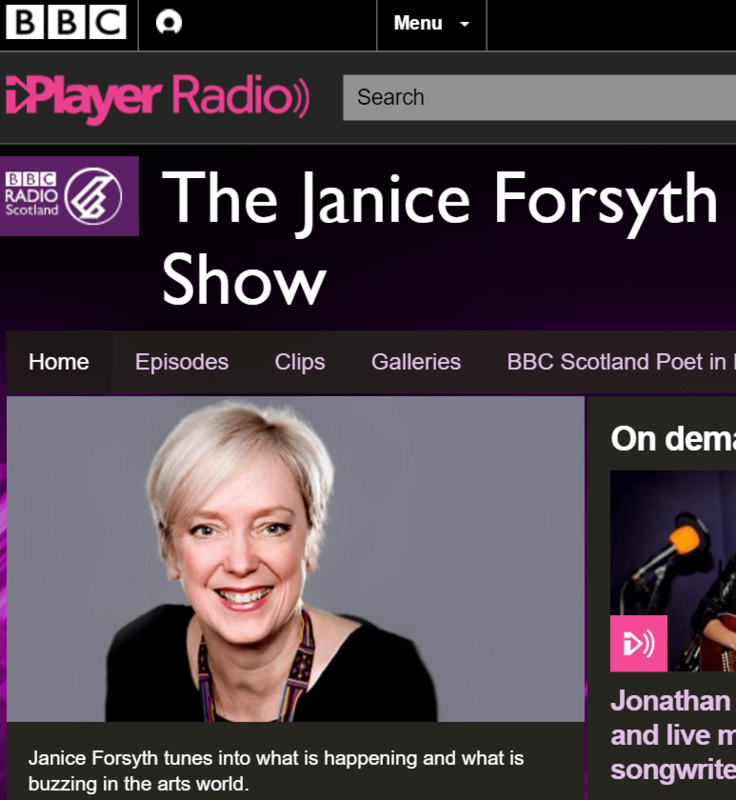 Theresa Talbot was a guest on BBC Radio Scotland’s The Janice Forsyth Show yesterday, talking about Magdalene Institutions and the writing of her sociological crime novel Penance. Interesting stuff. And if you click on this link you’ll be able to listen to the full interview.